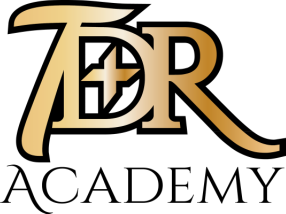 Click the button below the image to download files. Supplies List for students in the lower class levels (K). Supplies List for students in the Elementary class levels (1st-5th). 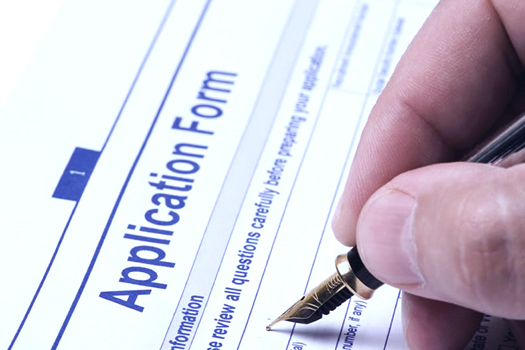 A 10-page student questionnaire used to verify information and applicant qualifications for enrollment within the private school. Must be submitted in person with a $75.00 application fee. 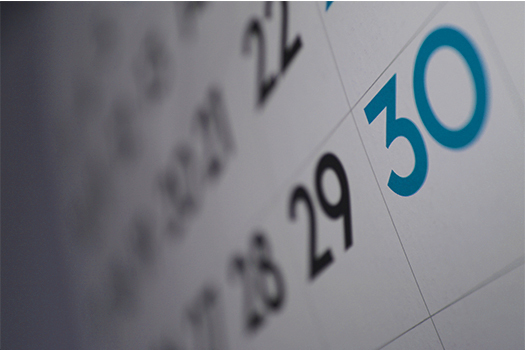 Our Academic Calendar contains dates for school events, marking periods, and several other helpful dates to keep families informed as the school year progresses. 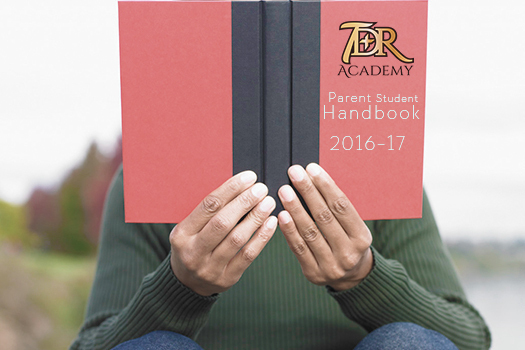 The TDR Academy Parent|Student Handbook contains helpful information and guidelines for school-related issues that we believe parents should be aware of.